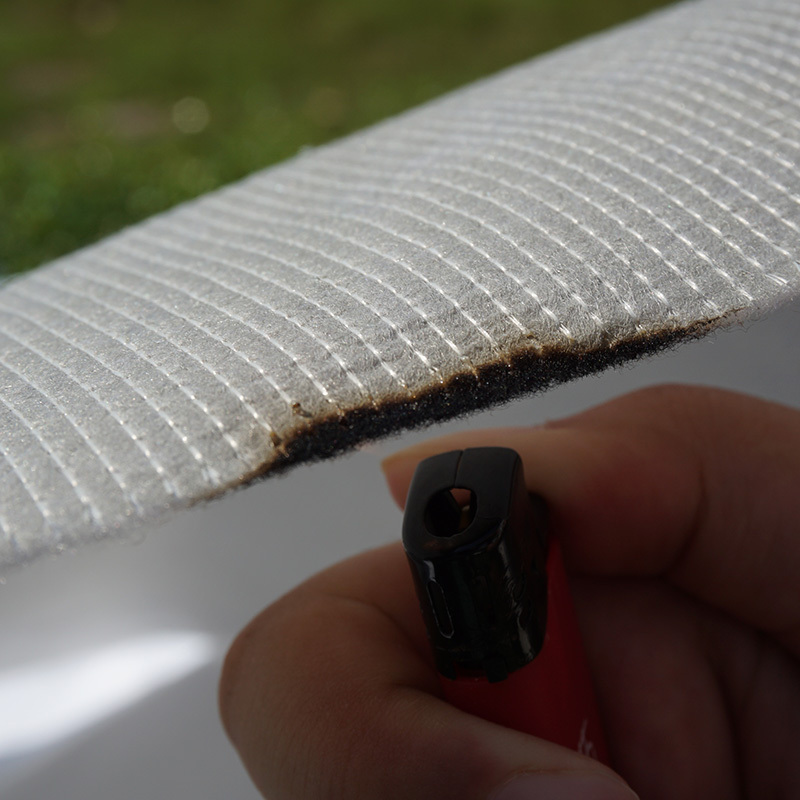 Compared with similar products, the fire retardant fabric of is more strict in the selection of raw materials. The specific aspects are as follows. 3. Jiahe shopping bag stitchbond is made from recycled fiber. as customers have asked us to do more, we have provided services ranging from technical assistance and training to special product designs and assemblies..
1. For many decades, HUIZHOU JIAHE NEW MATERIAL SCI-TECH CO.,LTD has been dedicated to high performance R&D, layout, manufacturing, process improvement and the manufacture of fire retardant fabric. 2. 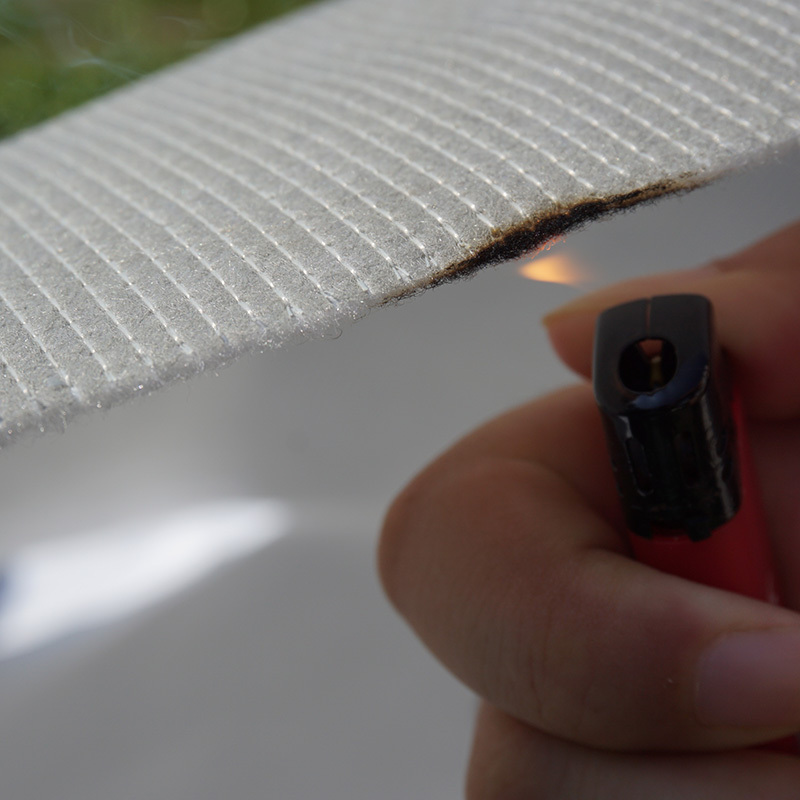 The establishment of fire resistant fabric wholesale team ensures efficiently the quality of fireproof fabric. 3. We take on new challenges every day, gaining valuable insights that help us tackle the next challenge. Inquire!